Eden Villa Retirement & Assisted Living is a one level home nestled in a picturesque area by the Thames River in Chatham, Ontario. We offer affordable rates for those who are retired or for those who need extra care and can no longer live on their own. Eden Villa also offers a variety of short term/respite stays based on your needs. 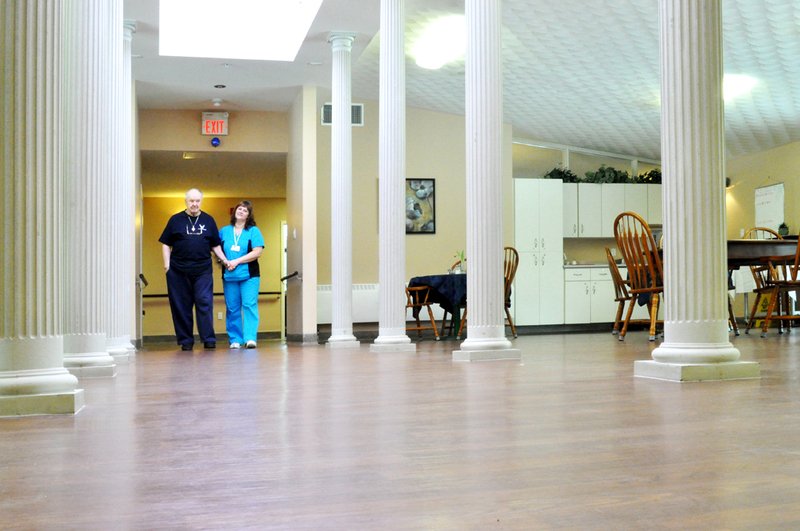 Other customized care services may be available on discussion with Manager.